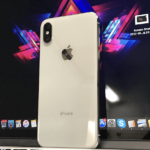 iFolks report that their new model iPhones are overheating, sometimes as soon as they start playing music, videos, downloading files or any operation that requires a lot of computing power. Others notice iPhone overheating when charging up their phones, restoring a lot of data from iCloud, and even when using Facebook. 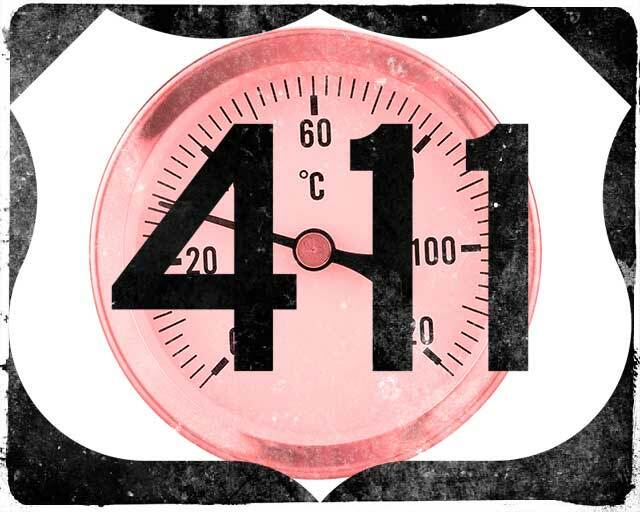 1 Earlier iPhone Models and iPads Overheating? 3 Hot During a Restore? 4 Okay, But How Do We Fix This Overheating Issue? 10 No Time? Check Out Our Video! 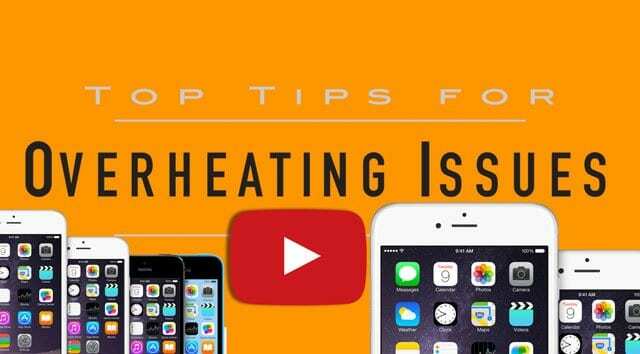 iPhone overheating is not new to iPhone models. Unfortunately, through the years and iPhone generations, many iFolks experienced these same issues. There’s a lot of computing power on these devices, all generating heat from the processor as it performs complex calculations. So finding ways to offload that heat is a major design challenge. But these all should be solved BEFORE the iDevice hits the market! Alas, that isn’t always the case, and the early adopters are often the ones discovering issues as they experiment and work with their iPhones and other iDevices. 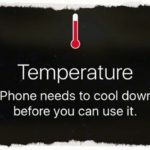 Earlier iPhone Models and iPads Overheating? Like I said, these problems are not new. Check out the following articles for information related to specific iPhone or iPads. Apple has some info about acceptable temperature ranges for your iPhone and another iDevice. To sum up, iPhones are designed to work in ranges between 32-95 F and 0-35 C. Very cold, very hot, very dry, or very humid temperatures and conditions affect overall performance. BUT, your iPhone should return to normal as conditions and temps fall into acceptable range. This is a Homer Simpson moment, but I’ll say it anyhow. 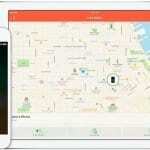 Don’t leave your iPhone or another iDevice in your parked vehicle! Outside of increasing your risk of a break-in, the interior temps in a parked car fluctuate enormously from day to night, clouds to sunshine. So just don’t do it! Other than that, here’s Apple’s spiel on iPhones and temperatures. These conditions are considered normal. If you’re setting your iPhone up for the first time or restoring data via iTunes or iCloud, your iPhone’s processor is working very hard. Consequently, during a set-up or restore your iPhone heats up–this is normal and expected. 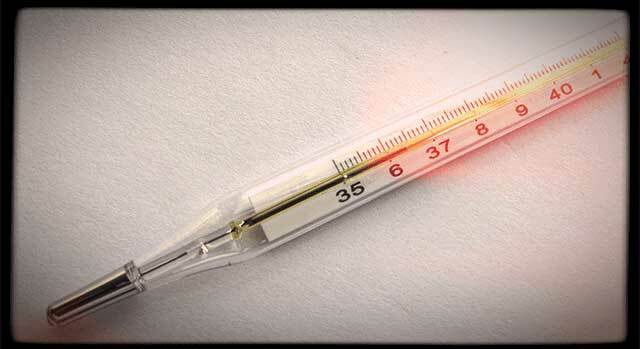 Once all your data is restored, you should NOT continue to experience that same level of heating. Restoring via iCloud tends to generate more heat than iTunes since your iPhone needs to connect to iCloud to download data. With an iTunes restore, that burden shifts to your computer. For that reason, we recommend restoring via iTunes. Okay, But How Do We Fix This Overheating Issue? There’s a good chance that a third-party app is causing your iPhone overheating, especially on iPhone 7 models. To check this, force close all open apps on your iPhone and then restart your phone. And finally, update to latest iOS. Once you restart your iPhone, check that you are working on the latest version of iOS. Often, updating your operating system fixes the iPhone overheating issues as the updates contain fixes. And of course, make sure you backup BEFORE you update your iOS. Try and make this your routine by backing up regularly via iTunes, iCloud, or whatever backup app your prefer. Believe it or not, your cables matter. If you experience iPhone overheating during battery charging, the issue just might be your charging cable(s.) So take a look at your lightning charging cable and make sure it is Apple branded and NOT a generic one. 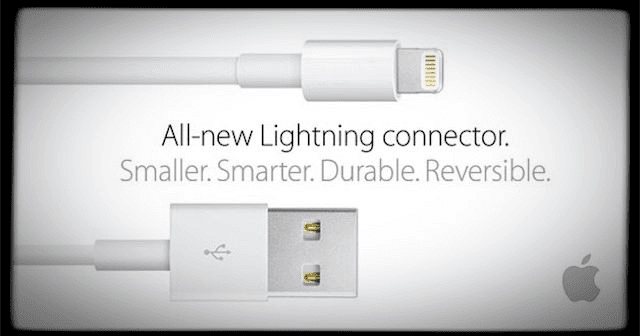 Try charging with the Apple cable and see if that makes a difference. If you don’t have an Apple Branded Cable, ask a friend, co-worker, or neighbor. Or visit an Apple Store and try charging it there. Heat issues are often caused by our iPhone and other iDevice cases insulating our iPhone’s backsides. When our iPhone battery charges, it emits heat. This heat is dispersed via the backsides of our phones. So covering the back of your iPhone with a case makes it harder for your phone to release that built up heat. 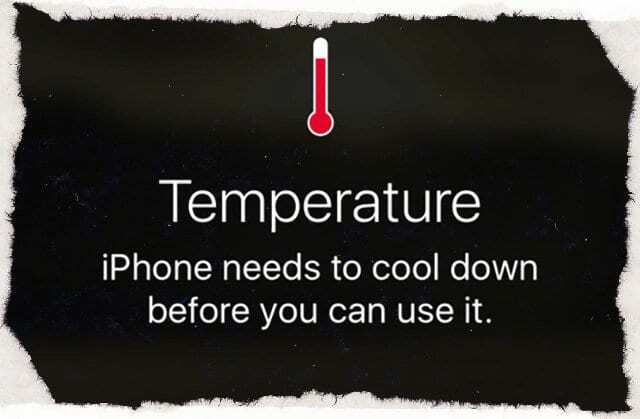 In effect, cases often act as insulators, trapping heat inside the case and inside our iPhones. Just think of your water heater–all manufacturers recommend wrapping your heater to keep the water hot–so the heat doesn’t dissipate via the water heater’s surface. Good for hot water BUT terrible for our electronics! Sometimes all you need is a bit of a refresh on your settings. So try this: Settings > General > Reset > Reset All Settings. This resets all your settings. It doesn’t delete any data. So if you’ve got lots of GBs worth of music, videos, and photos, selecting this option won’t remove it! It won’t even delete your texts, emails, or any real data. It does reset to default all the settings for WiFi, Bluetooth, Do Not Disturb, Notifications, General, Sounds, Brightness & Wallpaper, and Privacy. There are a few settings that consistently work in the background and may be the cause of or a contributor to overheating. 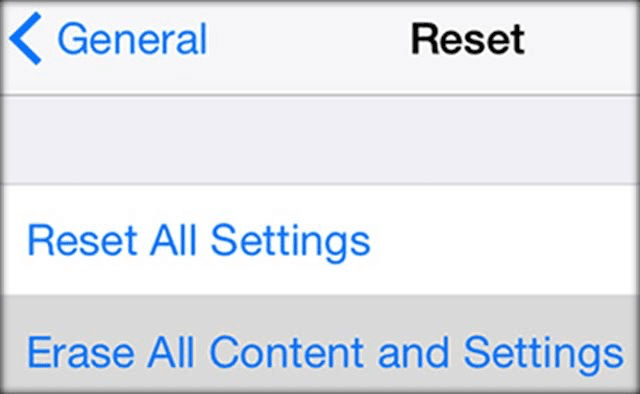 So take a look at these settings and make some adjustments to reduce the burden on your iPhone’s processor. Using this isn’t ideal, but sometimes it’s your only next option. 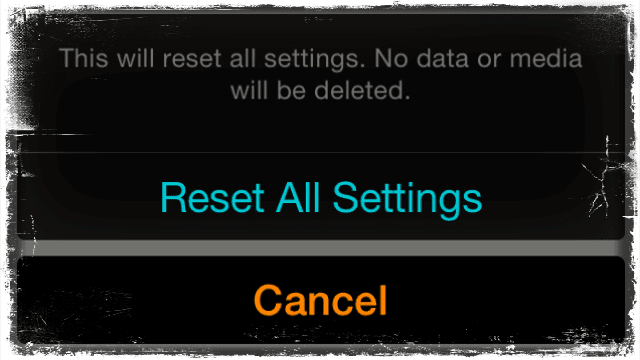 Selecting this erases everything on your iPhone and iDevice, from music to photos to email and messages. It even erases your apps! It sets your iDevice back to factory defaults. And sometimes this is necessary. But tread with care. Remember that while this process deletes your apps, music, etc. Apple keeps a record of your purchase history in both the iTunes and App Store, so it’s easy to download again. If you select this option, please backup first. Again, backup BEFORE you erase content and settings. No Time? Check Out Our Video! If after you made changes to your settings, cables, and other suggestions and you still experience iPhone overheating, the time has come to visit your local Apple Store or call Apple Support. Apple is replacing iPhone 7 models and select other models (like 6S+) with consistent overheating issues. Use a setting in Display & Brightness called “Nightshift.” When it’s turned on to the maximum “warmest” setting then apps and even games generate at least half as much heat! My iPhone 6 gets hot, How to fix? That sounds that very erratic behavior. First, take your phone out of its case if you have it in one. Then, force restart your phone by pressing the Power and Home (or Volume Down) buttons together until you see the Apple Logo. Once fully restarted, turn it completely off by pressing the power button and sliding to turn off. Let it sit for at least 30 minutes before you turn it back on. Once back on, adopt some battery saving tips–these not only reduce the drain on your battery but reduce the production of heat. Check this article for those battery saving tips. Finally, if your phone is so hot it burns you or is really uncomfortable to touch, then turn it off immediately and call Apple Support. This is not okay behavior and could indicate a problem with your battery or hardware.